Kyle Ruediger smashes his second double to leadoff the bottom of the fourth, sparking a 10 run inning. New Haven, Mo. – Tuesday afternoon New Haven (7-8) rebounded from Monday’s 9-2 lose to Cuba by pounding Belle in five innings, scoring 17 runs off a combined 14 hits and 10 RBIs, picking up their seventh win on the year (19-1) as they head into tonight's FRC game vs Union. Kyle Ruediger had a career night at the plate, knocking in two RBIs off two doubles, scoring four runs and ending the night a perfect 3-3 batting. Ross Seitter picked up is first win on the season, holding Belle to one run on two hits, improving to 1-2 on year. 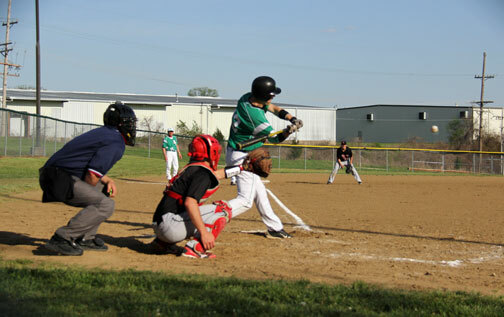 The speedy Ross Seitter busts out from the batters box against Owensville, leading off the game with a base hit and a 2-3 night at the plate. 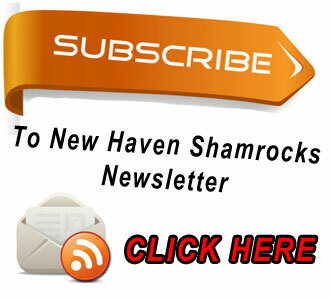 Where has the baseball season disappeared too; dark black clouds and blankets of rains have nearly washed away New Haven's season, causing numerous games cancelled and several that will not be rescheduled. New Haven picked up two big conference wins last week, snapping a two game skid with an 8-5 win at St. Clair and holding off St. James to win their second straight 3-2. Overall New Haven sits at 6-7 on the year and 3-2 in conference. Ross Seitter smokes a one out double to write field in the bottom of the sixit inning. New Haven, Mo. 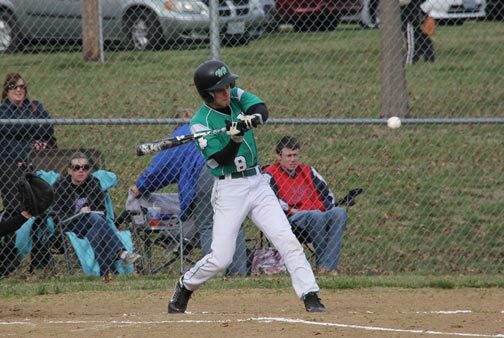 – New Haven was in despite need of a win on Wednesday after dropping four of their last five, coming off Monday’s five-inning pounding from Sullivan, 10-0. Ross Seitter had a career night at the plate, finishing 3-4, just shy of hitting for the cycle after leading off in the first with a single. Then in the bottom of the second with bases loaded and New Haven trailing 2-0, Seitter crushed a two out triple, knocking in three runs. Seitter picked up a double in the sixth, leaving a homerun to complete the cycle. Austin Madden begins his senior season with a career performance. New Haven, Mo. 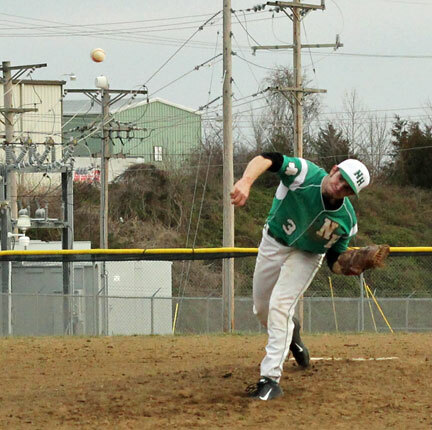 – Austin Madden threw a complete game, one hit shutout in New Haven’s 2-0 win over Calvary Lutheran in Friday’s season opener. Madden finished with a career high 13 strikeouts while giving up just four walks, ending the game by strking out the side. Ross Seitter led off with a single in New Haven’s bottom half of the first inning. 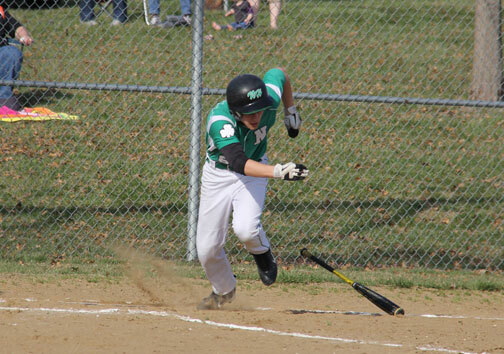 “Ross’s [Seitter] lead off single was a big confidence booster for us,” said Coach Jim Scheer. Cardinal fans gather at Stan Musial statue Saturday night after word of the passing of Stan Musial. 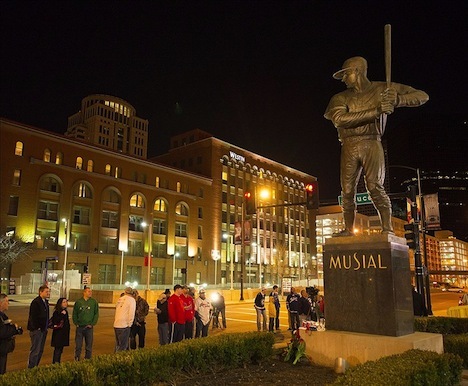 Cardinal fans will get a chance to say a public good bye to baseball hero Stan Musial. The Musial family announcing Monday morning a public visitation at the St. Louis Cathedral Basilica from 2 to 8 pm on Thursday. The funeral mass will be held Saturday at 11 am at the Cathedral. Cardinal Timothy Dolan of New York, a long time friend of the family will join Most Reverend Robert J. Carlson, Archbishop of St. Louis, and Bishop Richard Stika in celebrating the Mass. NEW HAVEN, Mo. - Today’s track meet at Union and baseball game between New Haven and Belle have been Cancelled. 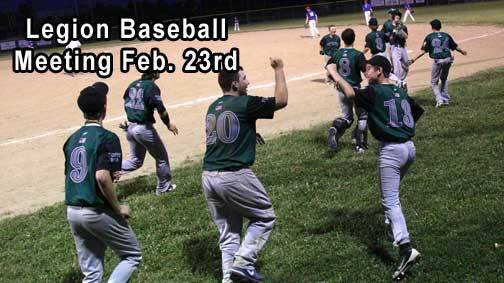 If you are interested in playing on the New Haven American Legion Baseball team this summer a meeting will be held on February 23 at 1 p.m. in the St. George gym in Hermann.